Cryptocurrency appears to be thriving in Africa’s second-largest economy. Bitcoin adoption in South Africa is reaching record levels. According to Google Trends, the country attracts the highest number of online searches relating to BTC in the world. Despite the downturn in fortunes of the market in 2018, the enthusiasm of locals seems not to have been dampened. South Africans continue to purchase cryptocurrencies with fiat, looking to own a piece of arguably the most popular asset class in the world right now. Thus, exchange platforms in the country are enjoying increased patronage. The vast majority of the cryptocurrency commerce in the country involves crypto/fiat trading pairs. Residents are either purchasing or selling virtual currencies like BTC, ETH, BCH, and XRP. There isn’t as yet, a crypto/crypto trading culture in the country as seen in Asia. Luno is one of the leading cryptocurrency exchanges in South Africa. The company operates in over 40 different countries around the world. Most of its services revolve around buying of BTC and ETH with rand (the official currency of South Africa). For people who prefer ERC-20 ICO tokens, Coindirect is usually the platform of choice. The company offers crypto/fiat trading pairs for ICO tokens in addition to Bitcoin and other altcoins. The situation in South Africa is remarkably at odds with what is going on in neighboring Zimbabwe. In May 2018, the Reserve Bank of Zimbabwe placed a ban on financial institutions from dealing in cryptocurrencies. Before the prohibition, local banks used cryptos to gaps in foreign currency and liquidity. However, the ban was reversed after exchange platforms in the country challenged the decision. Cryptocurrency trading isn’t the only booming sector of this emerging technological trend in South Africa. There is also an increase in blockchain technology adoption with a multitude of local and international projects. Both private and public-sector organizations in South Africa are trying to utilize the technology behind cryptos to develop useful solutions. 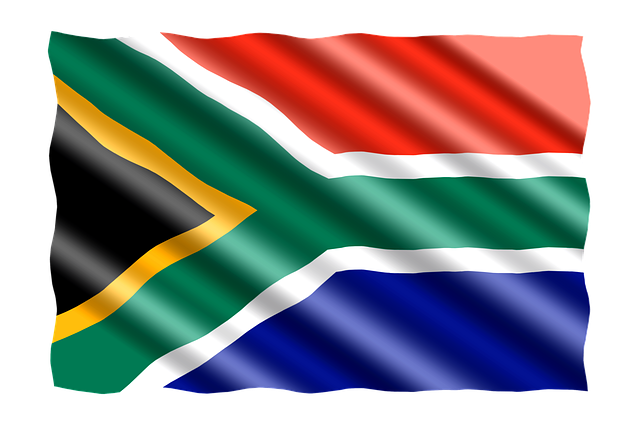 South Africa’s less constrictive regulatory space seems to have created an enabling environment for blockchain projects to thrive. The hope is that these projects begin to create real utility for the country’s economy.